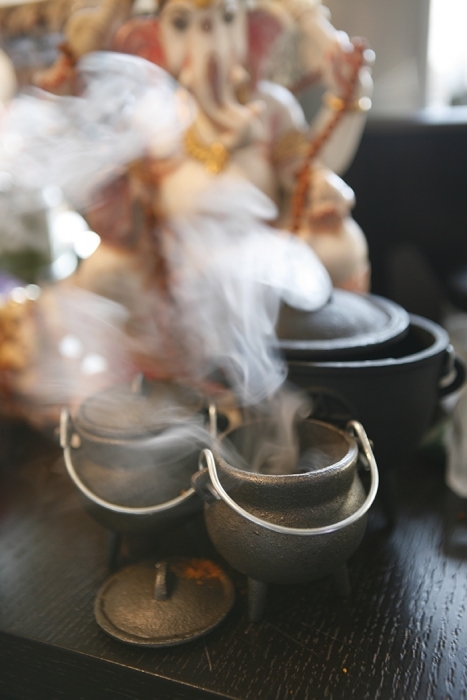 Powdered incense needs CHARCOAL BRICKS and an incense burner for magic to begin. Light the brick, sparks fly, sprinkle incense on top and send your smoke-filled prayers to heaven. 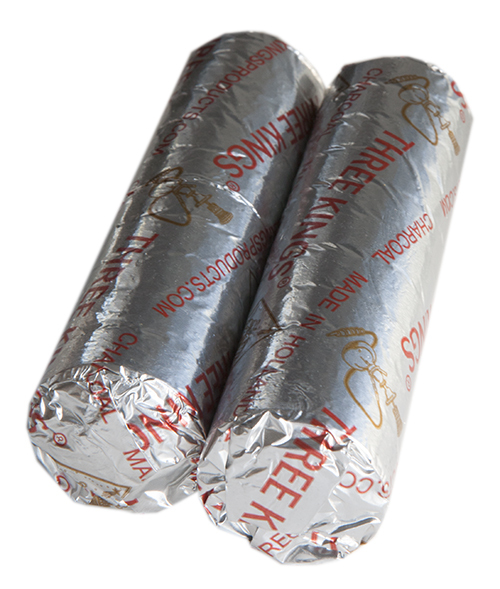 Wrapped in foil, these packs include 10 bricks for lighting 10 times. You can also visit your local hippie shop to pick up more or order from me.